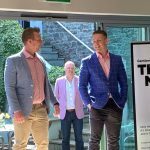 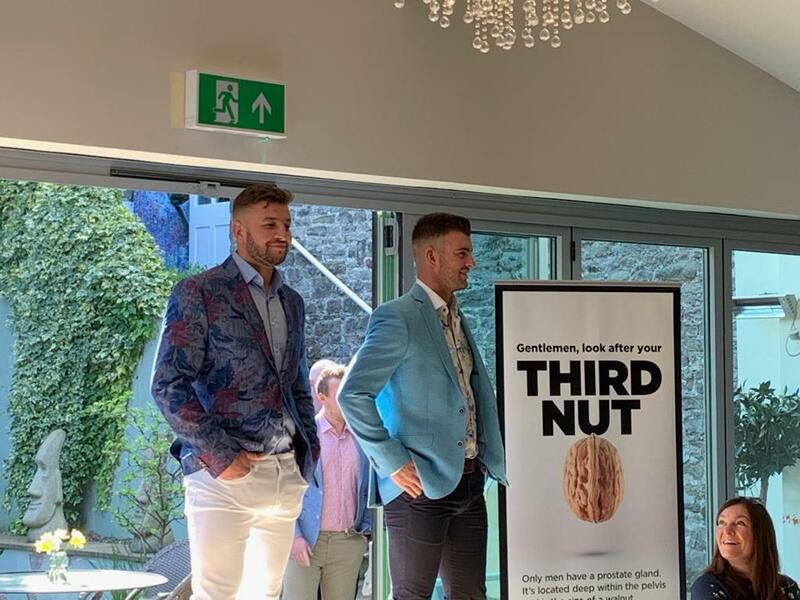 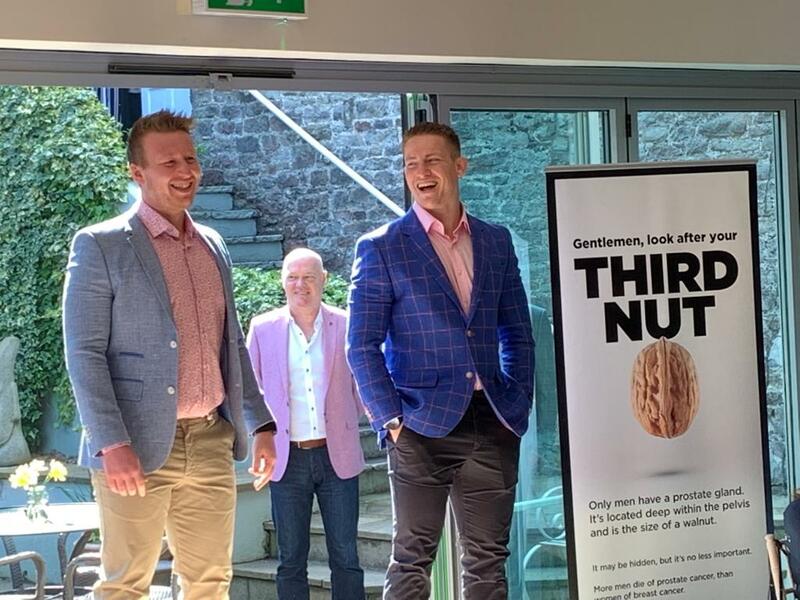 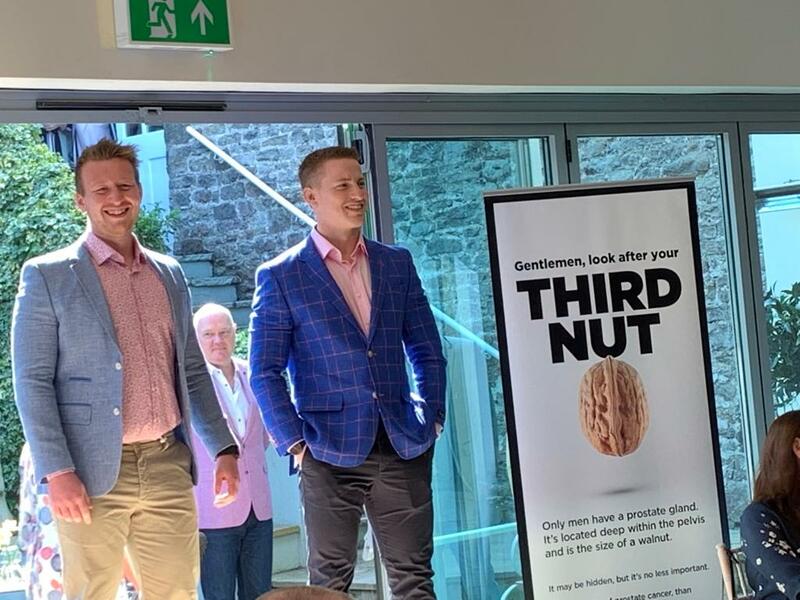 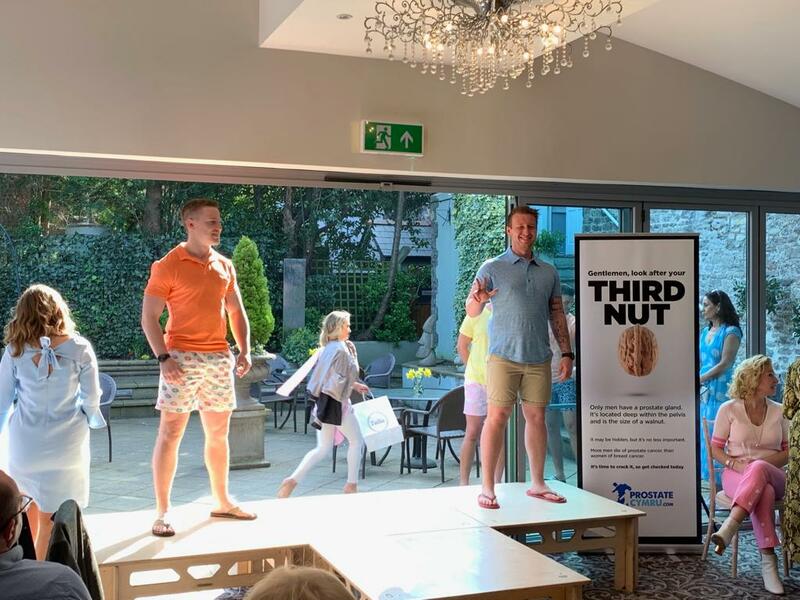 A sold out fashion show has raised thousands for Prostate Cymru, the leading prostate health charity in Wales. 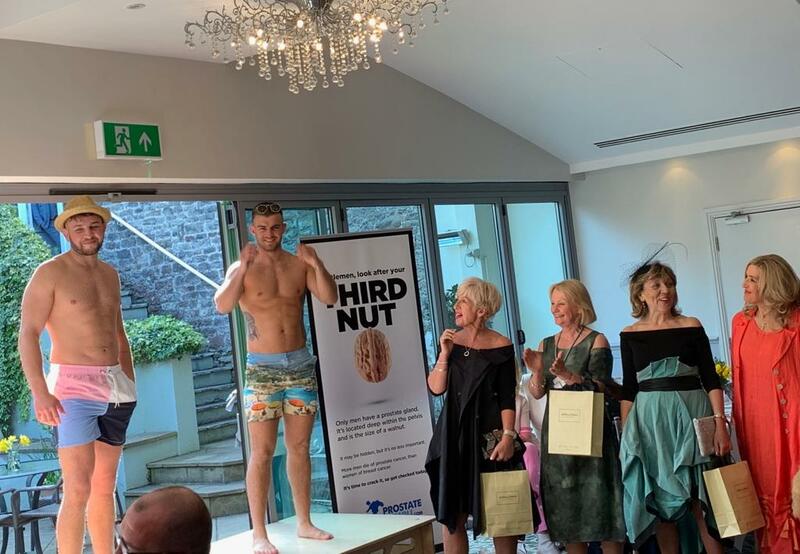 The popular show was organised by the charity’s founder trustee Lyn Murray and her friend Esther Hitchcock of boutique Jon Ian. 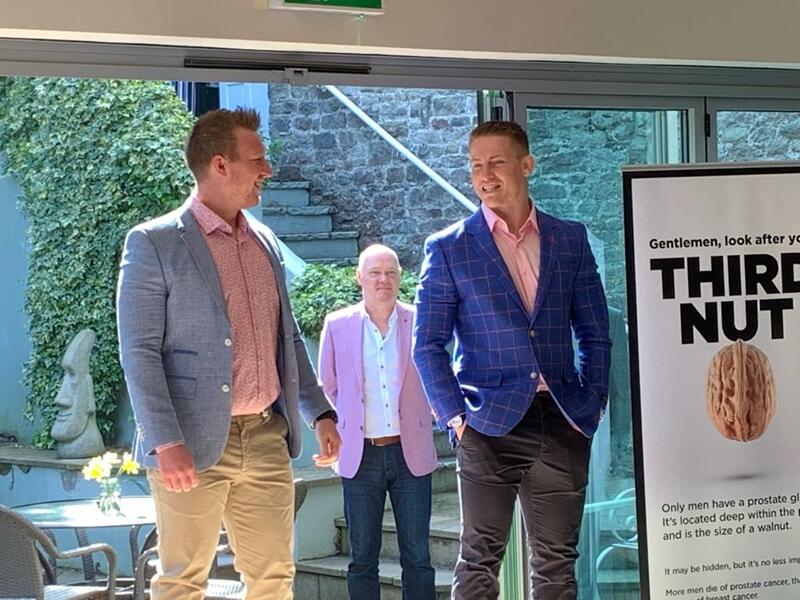 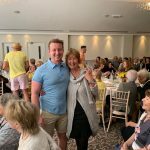 Two hundred guests attended the event which was held at The Bear Hotel in Cowbridge, Vale of Glamorgan. 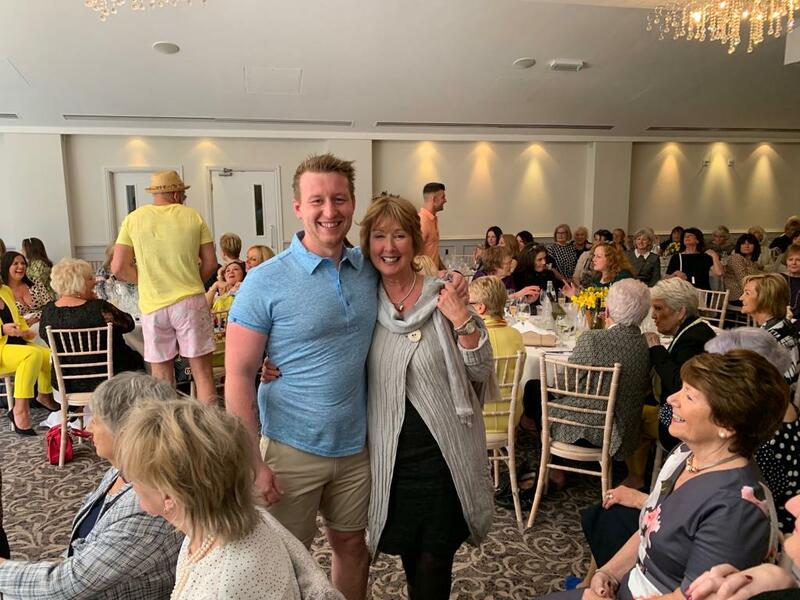 Ian ‘H’ Watkins, best known as one fifth of the pop band Steps, compered the afternoon event and took to the stage to perform. 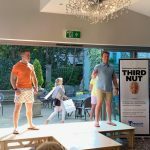 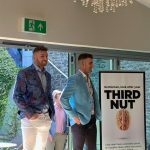 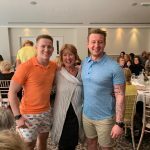 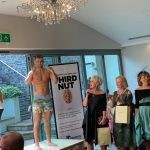 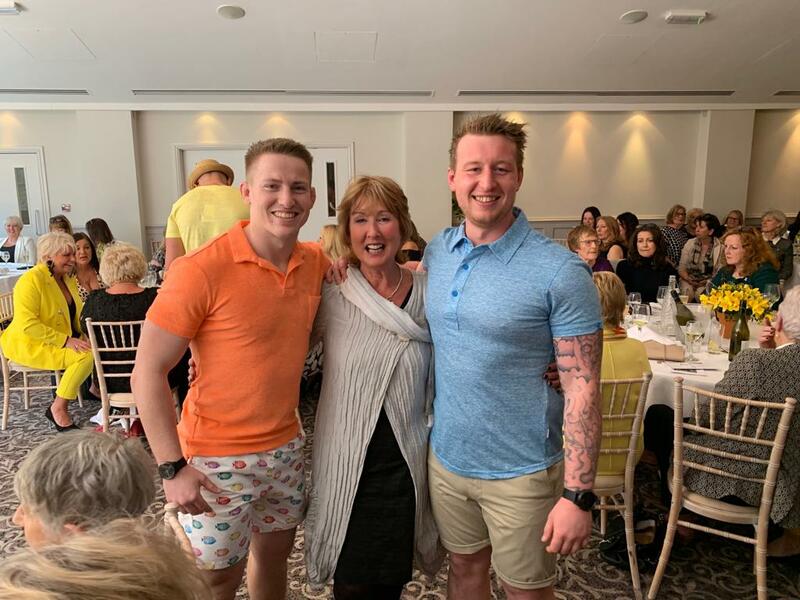 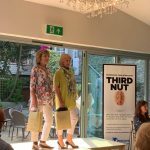 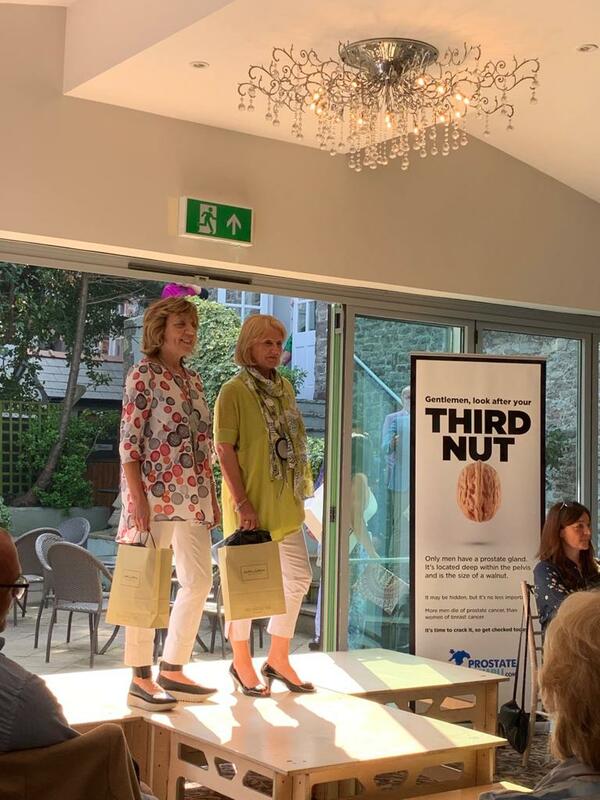 Over 30 models including Prostate Cymru’s staff members Chris Leyshon and Owen Pugsley took to the catwalk to model clothing, bags and accessories from the town’s independent clothing stores. 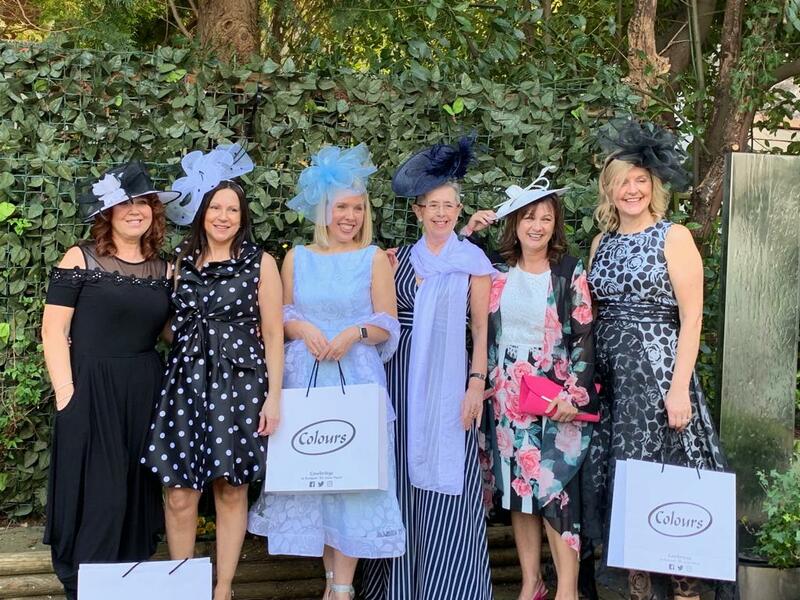 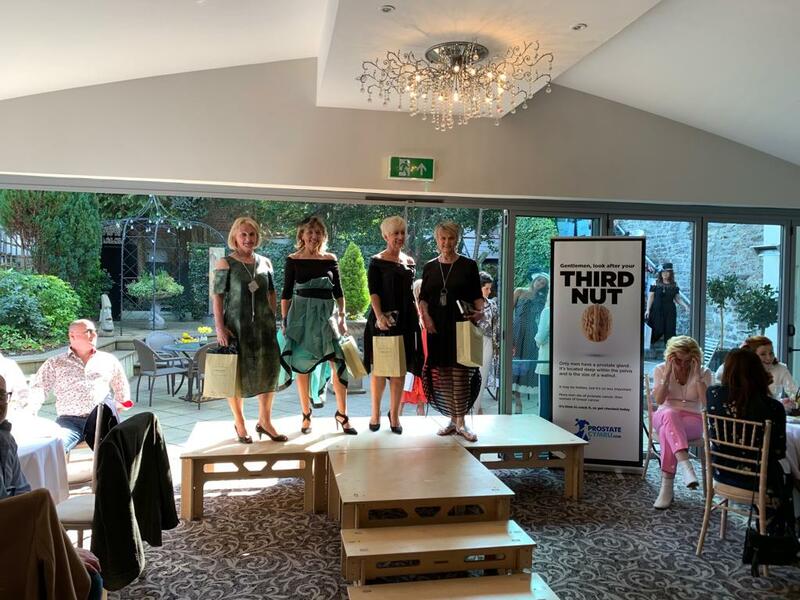 Local brands modelled at the show included Kingfox, Kathy Gittins, Colours of Cowbridge, CocoPlum, Tallia Cowbridge, Visage, Goose Island and Ushi’s. 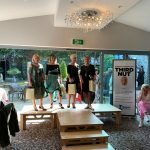 In addition to seeing sneak peeks of upcoming fashion trends and current popular items, guests were treated to a drinks reception, three course meal, pre and post show music by Phil Amos and the chance to win a super prize – an overnight stay and spa treatment at the St Brides Hotel, Saundersfoot.